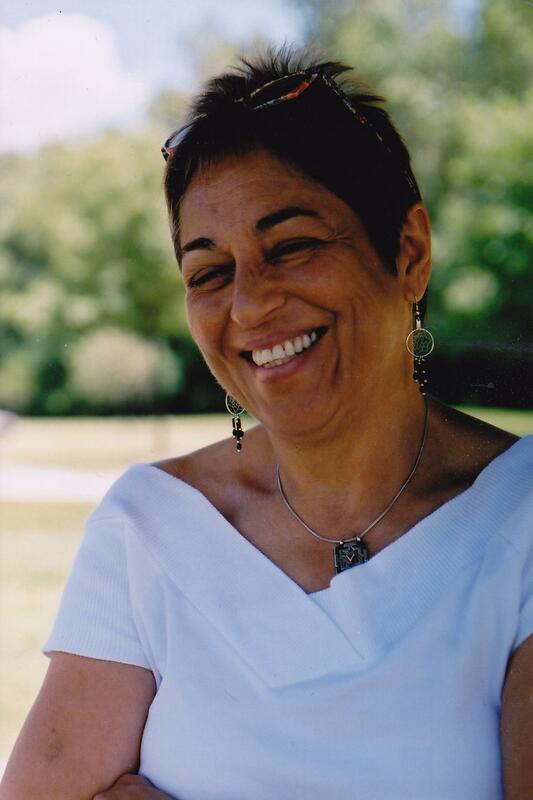 Toi Derricotte, 2012 PEN/Voelcker Winner for Poetry, will read for HoCoPoLitSo 8 pm, November 2, at the Horowitz Center for Visual and Performing Arts’ Monteaboro Recital Hall on the Howard Community College campus. Tickets are available $15 to the general public; $10 for students and senior citizens. Credit card orders are available at www.brownpapertickets.com/event/280070. Good Times: Toi Derricotte Celebrates Poetry and Lucille Clifton celebrates distinguished poet and University of Pittsburgh professor Derricotte’s recent work, The Undertaker’s Daughter, and Lucille Clifton’s influence on Derricotte’s work. “We are proud to welcome back Toi to read for HoCoPoLitSo and celebrate our good friend and former board member, Lucille Clifton,” said Dr. Tara Hart, Co-Chair, HoCoPoLitSo. “Lucille was a personal friend and also a supporter of other poets’ work,” Derricotte said, reflecting upon the personal impact Clifton had on her own work, on other writers’ work and on the literary community. Derricotte, co-founder of Cave Canem, a summer poetry workshop for African-American writers, frequently hosted Clifton who provided constructive, critical advice to young and emerging writers. Clifton (1936-2010) was a two-time Pulitzer Prize finalist for poetry, a former Maryland Poet Laureate, The Ruth Lilly Poetry Prize winner, and she is scheduled to receive The Robert Frost Medal for lifetime achievement for poetry from the Poetry Society of America. “Derricotte’s work continues to have a profound impact on society and HoCoPoLitSo is honored to add her to the long list of distinguished, award-winning writers that have shared their work with our community,” Hart said. For more than 38 years, HoCoPoLitSo has nurtured a love and respect for contemporary literary arts and global literary heritage in Howard County. The society sponsors live readings by authors and hosts a monthly television series, literary contest, writers-in-residence outreach programs and activities, and partners with other cultural arts societies to support the arts in Howard County, Maryland. By hocopolitso in Event on October 19, 2012 .